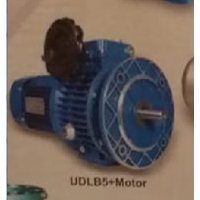 The UDLB5 motor gearbox is a mechanical device used to increase torque and reduce the speed or RPM of the motor. 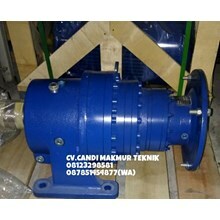 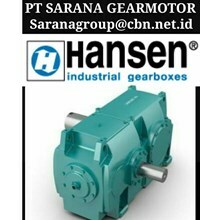 The shaft of the motor is connected to one end of the gearbox, through the gear line inside the gearbox, to obtain the desired torque and speed. 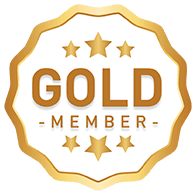 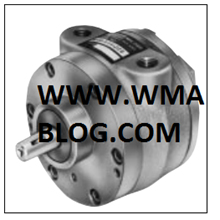 We are an Online Media that consists of Distributors, Resellers, Manufactures, Suppliers, importers and exporters. 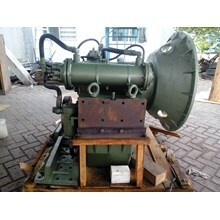 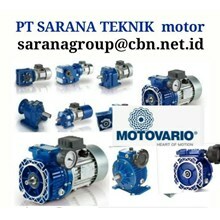 If you are interested to buy Gearbox Motor UDLB5 cheap, please contact the Company directly.